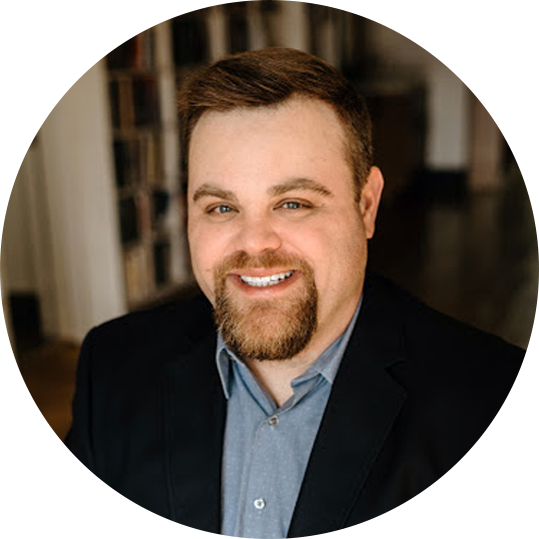 Beau Henderson | Success with money. Success in life. "His Master Investment 'is the one thing YOU CAN DO regardless of age or income, that will make the greatest difference between changing your life and not changing your life.' Discovering and living out our life's purpose is the goal he sets for us. All the rest of the 'wealth' will follow. This is an inspirational book to share with everyone you care about." Beau Henderson's magnificent and life-changing book, "The RichLife" is a clarion call at a time of national crisis for a principled approach to wealth creation; a step-by-step guide to the basic principles or "investments" which will bring true financial peace of mind, as well as a healthier society. "Rich and wealthy aren't the same thing. "The RichLife: Ten Investments for True Wealth" is a financial advisory guide from Beau Henderson as he advises people on how to maintain their money more effectively, build a financial IQ, and keep their money alive and avoid the disasters that can send one from riches to rags. 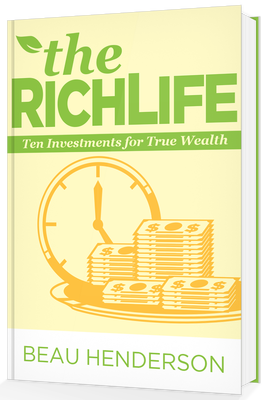 "The RichLife" is a strong addition to self-help and personal finance collections, recommended."